Talk about exciting news! 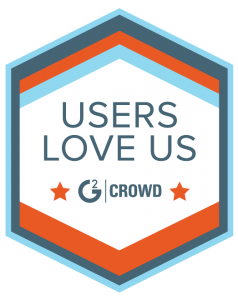 Qgiv was recently recognized as a leader in the Florida tech industry by G2 Crowd, a platform where professionals review the services they use. 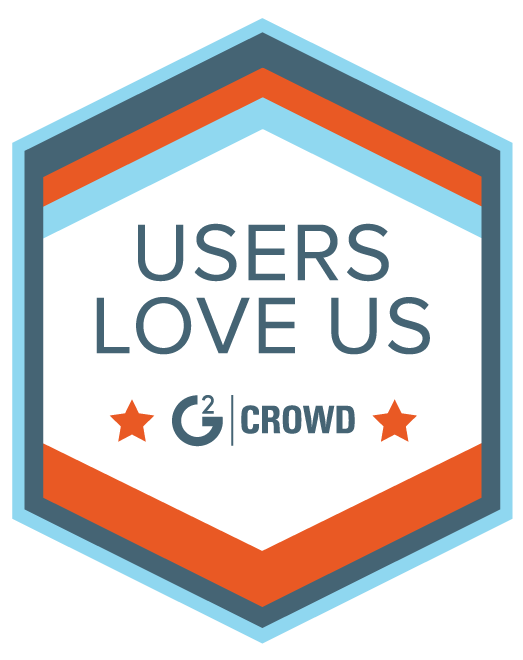 Our platform and service were highly rated by our amazing clients, and G2 Crowd recently released a press release about it. 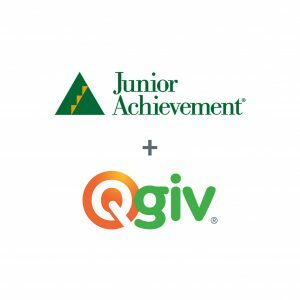 Hey Qgiv clients — this is all you. 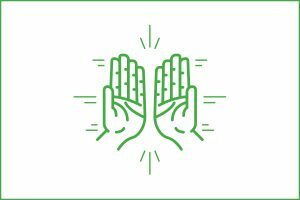 You give us the feedback, ideas, and suggestions that have made Qgiv what it is today (and that makes it better every day!). You’re amazing. Thank you! 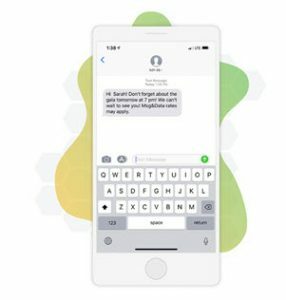 Qgiv has been identified as one of the best software and services companies in Florida, based on its high levels of customer satisfaction and likeliness to recommend ratings from real G2 Crowd users. Qgiv has received a 4.6 out of 5 stars based on its 34 verified real-user reviews in the fundraising software category on G2 Crowd. Users point to Qgiv’s product direction (perfect 100%) and quality of support (97%) as its two top-rated features. Qgiv also had the 7th highest user-reported satisfaction score of any B2B software and/or service company in Florida. The state of Florida tech report recognized Qgiv and 24 other Florida-based SaaS and service companies as the leaders of the city’s tech scene. Overall the report covered over 80 companies in the state. Read the entire report to see the trends and how Qgiv is contributing to the overall state of the B2B Florida tech scene.